The first child of Prince William and Duchess of Cambridge Catherine Middleton celebrates his third birthday on Friday, July 22. Let’s take a walk down memory lane, albeit a short one. It was three years ago when the royal family exited St Mary’s Hospital, Paddington, with baby George in the arms of his mother, Catherine. A few months later, the family christened Prince George in a private ceremony among close family and friends. 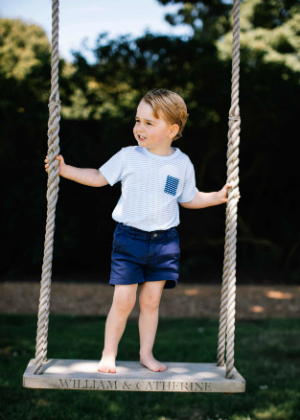 George joined his parents in New Zealand on the first day of a Royal Tour to New Zealand and Australia—the first official trip overseas as a family. 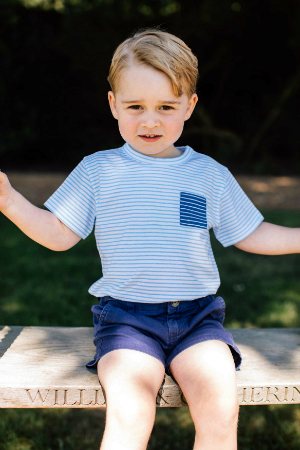 The Royal Family took George to a zoo in Australia. Prince George attends a Royal Charity Polo match with his mother, Catherine. July, 2014, was a time of firsts for Prince George, including a visit to the Natural History Museum in London to mark his first birthday, where he visited the Sensational Butterflies exhibition. 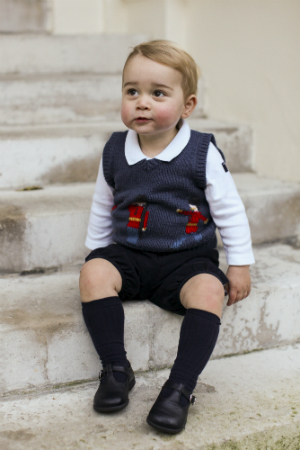 Prince George poses for his first Christmas photos. 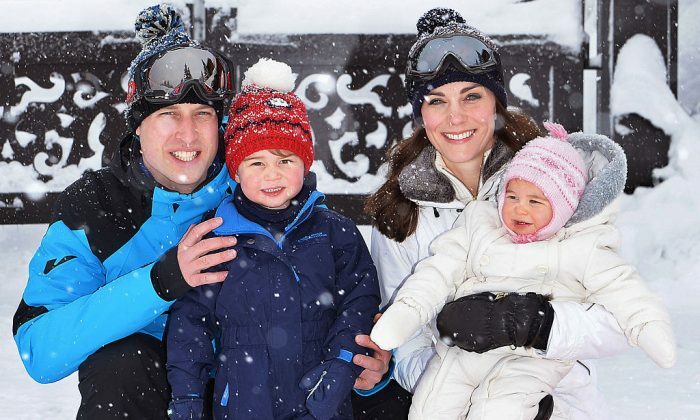 Why Does Kate Middleton Dress Prince George & Princess Charlotte in the Same Style of Clothes? Prince George is about to meet his sister, Charlotte, the Princess of Cambridge, for the first time. Prince George joins his family as they partake in Queen Elizabeth II’s annual birthday parade. It’s his turn to be a spectator—Prince George arrives at church to witness the christening of Charlotte. Family fun time in the snow. Prince George welcomed President Barack Obama and First Lady Michelle into his home and remained comfy in his robe. More firsts for George, who attended his first Royal engagement with his parents this year. 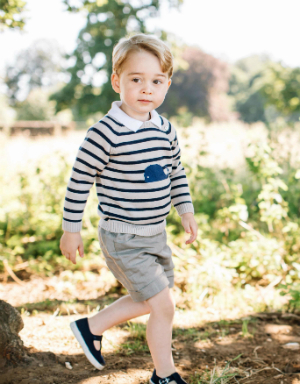 It’s only up from here—Happy Birthday Prince George! The article claimed Middleton and Prince Harry were "romantically involved" and that she had "spent the night several times." Prince Harry made a quick stop at Disney World on May 11—the first time since visiting the park 22 years ago with his late mother Princess Diana.